It was not secret that Bhuwan KC and Jiya KC were living together for years. But, when she appeared in his family photo, it was a bit surprising. Bhuwan had told many times that Jiya was a good friend and nothing more. Although they were together during the shooting of ‘Dreams’, they took extreme care not to be together in a photo. 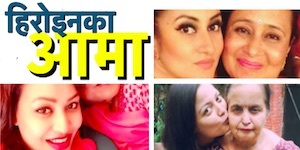 Last year, in Dashain, Jiya KC had cropped out Bhuwan KC from her Dashain Tika photo. This year, She didn’t share photos of her with Bhuwan KC and family. But the photo that was released is a confirmation that the family has accepted Jiya as the new member in the family. 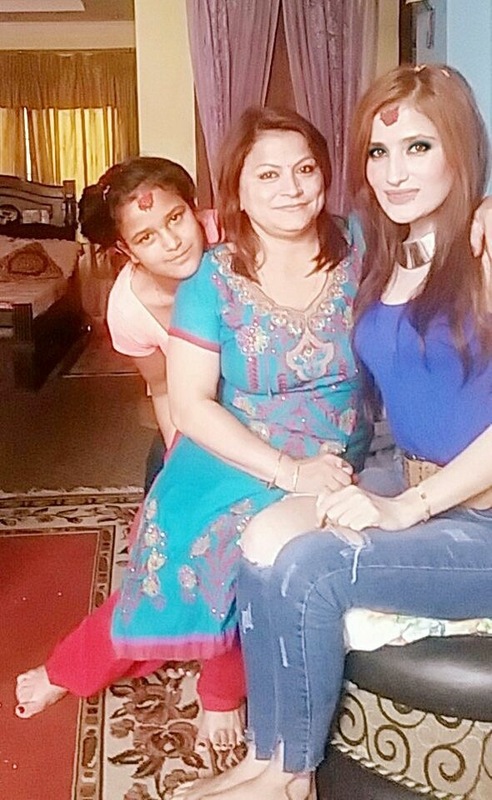 Jiya KC shared her photos with her mother and family members. 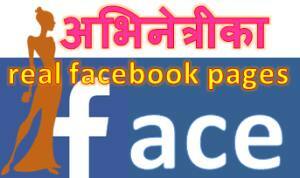 In his Facebook profile, Bhuwan also shared his photo offering tika to his son Anmol KC. There is still no mention of Jiya in Bhuwan’s profile and no mention of Bhuwan in Jiya’s profile. Jiya KC debuted in ‘Ho Yahi Maya Ho’ by director Deepak Shrestha. Jiya became popular after the release of the trailer of ‘ATM’. The movie went through numerous problems with the censor board. Although Jiya became popular in a short while, none of her movies were successful. After she started seeing Bhuwan KC, she stopped appearing in movies. 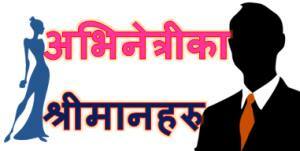 These days, apart from living together with Bhuwan KC, there is no information about what Jiya KC is doing these days. This entry was posted in Gossips, video and tagged Bhuwan KC, Dashain, Jiya KC. Bookmark the permalink.